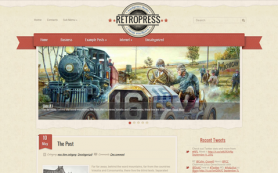 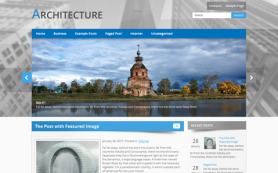 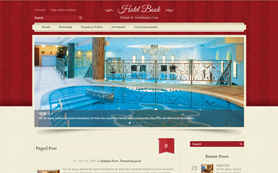 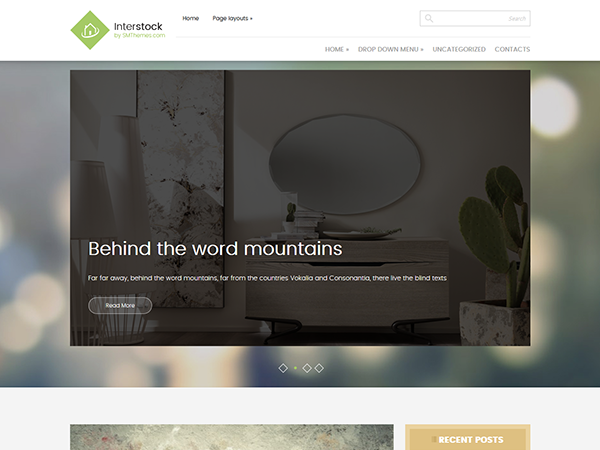 Interstock is an innovative interior free WordPress theme that will suit your needs. 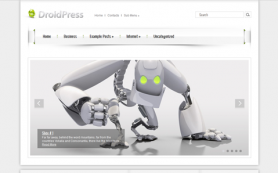 Create your own layout with the use of columns ready shortcode and Content Layout feature. 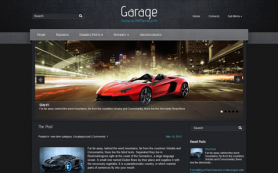 So much settings and options come along with the theme that you won’t need any plugin to build a professional company website or online store alike. 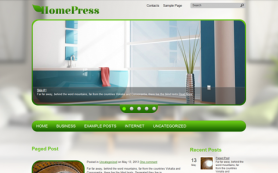 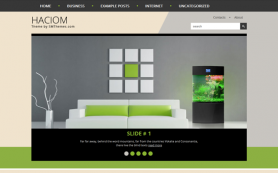 The interface of the theme has green and tan hues on grey background which looks like the wall of your own house. 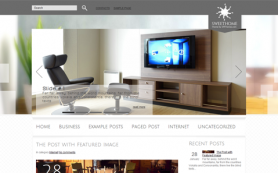 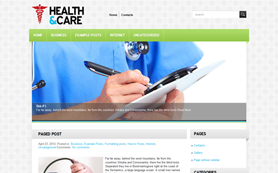 Download and install this WordPress theme to realise how lucky you are.